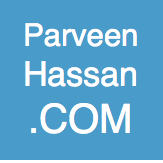 Parveen Hassan is the founder of Conservative Women’s Hub, an online platform, dedicated to debate and engage Conservative women entering public life. 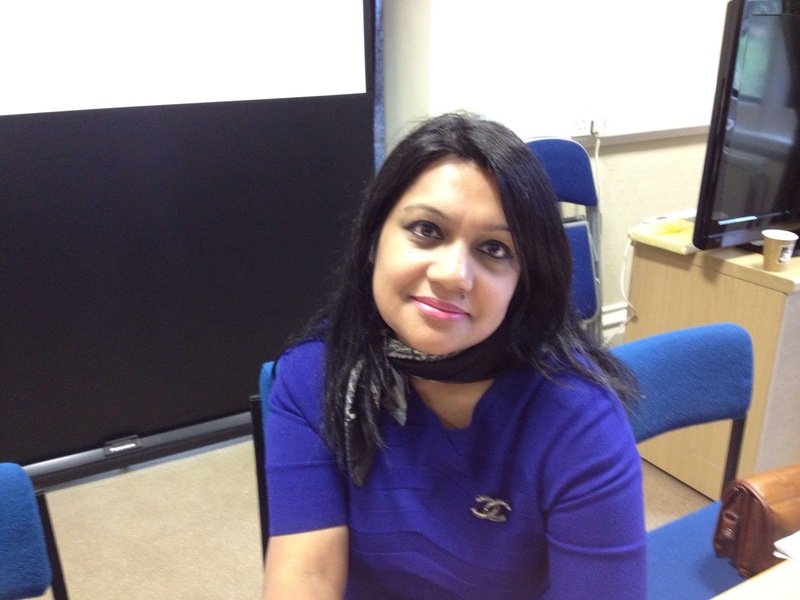 Parveen is the West Midlands Conservative Women's Organisation (CWO) Deputy Chairman 2017-2019 and former Chairman of Birmingham Heartlands CWO. Parveen's experience covers political and leadership campaigning, a seasoned, grass roots campaigner within the Conservative Party, local and regional elections, the West Midlands NO2AV referendum, Team 2015, Conservative City Seats Initiative 2015, and mayoral campaign in 2017. Parveen first came active in the world of politics, following the former Prime Minister, David Cameron's vision to attract diverse women from all backgrounds to enter the party and play a part for the country as public servants. She continues to support more women to enter the political sphere for the voluntary party. As head of communications for the Conservative Friends of Bangladesh (CFOB) 2016, Parveen was part of the Project Shapla 2017 delegation. The international social action volunteering project in Bangladesh where she visited the Rohingya refugee crisis in Kutupalong camp, Cox's Bazar to experience first hand the impact on survivors and global injustices with parliamentarians. Parveen Hassan’s career outside the world of political interests remain on women and inclusion, international development and public accountability. She served on various charity boards as a trustee and director, supporting diverse and new migrant communities addressing violence against women. Devoted to delivering fairness and justice, her twenty six years of experience in the civil service leads in a multiplicity of roles advising on strategic stakeholder engagement on prosecution policy and inclusion areas within the criminal justice sector. She's also a board member for West Midlands Tell Mama, advising on tackling hate crime for the region. Recognised for her dedication to public service on equalities and women, Parveen won best female employee of the year at the British Asian Hafta Awards 2009 for her projects to address violence against women; finalist of the AAA Gold Award for Women of the Year Asian Achievers Awards 2009. Winner of the WM LCJB Criminal Justice Award in equalities, public confidence, and community engagement and NBCPA Award on community engagement including numerous staff awards for her community, and stakeholder engagements (2009-2018). 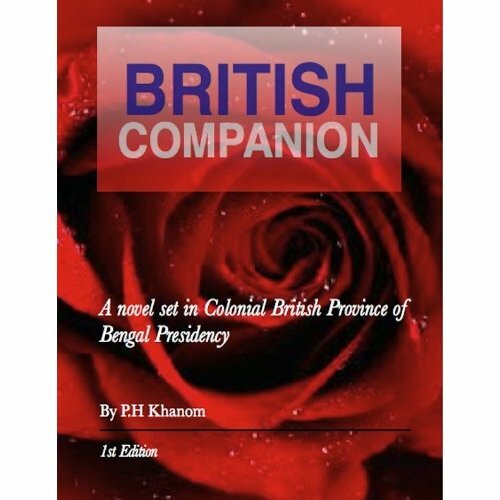 In 2018, Parveen featured in the British Bangladeshi Who’s Who List of the most Influential British Bangladeshi's in the UK for her public service. Parveen also won the Women Economic Forum, Exceptional Women of Excellence Award for women empowerment projects and features on the West Midlands 550 campaign of top regional leaders, leading on inclusion and diversity. Parveen Hassan was one of the first selected BBC 100 Women aspiring global leaders in 2013 striving to make the world a better place for women with real life experiences. Parveen Hassan appeared on BBC News channels on an international platform, debates through social media with unheard voices on women’s achievements, barriers and development. Following a series of interviews on Brit Asia TV on successful Asian women and for mainstream media on the role of Muslim women in the UK. She’s a regular contributor in the Bangladeshi press raising the profile of women in education, employment and political engagement, continuously campaigning to heighten awareness for the prominent role Bangladeshi women can play in society and their vital economic contributions. 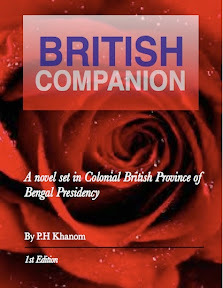 She continues to takes a keen interest in international development, gender equality, tackling injustices and Bangladesh. 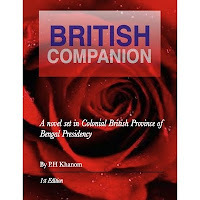 Parveen is the author of British Companion available on Amazon and Kindle, released on 1st April 2011.